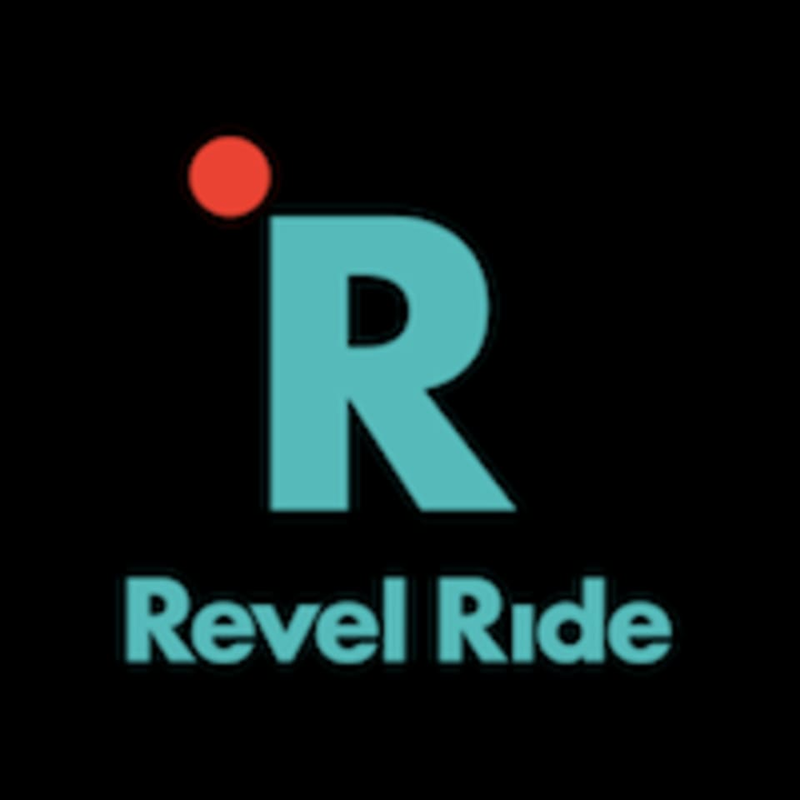 There are no upcoming “Revel in the Ride*” classes on this day. Kinda empty. A good workout, it’s a spinning class, ya know? This review is for a 7 credit class. The 13 credit classes are ABSURDLY overpriced. Bonnie was super sweet and had a really positive fun energy. She said it was one of her first classes teaching but I thought she did a great job! Playlist: awesome. Bonnie: awesome. Class: awesome. Awesome, super challenging and great instruction! Ray was fantastic ! One of my favorite spin classes I’ve taken in philly so far. Really like this cycling studio! Very good music and more down-to-earth than other studios.